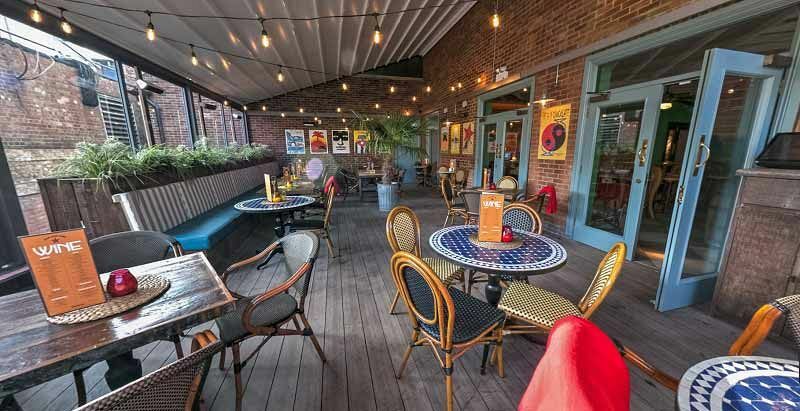 Get ready to party this Christmas at an incredible Cuban themed venue, where you and your team will experience a slice of Havana! 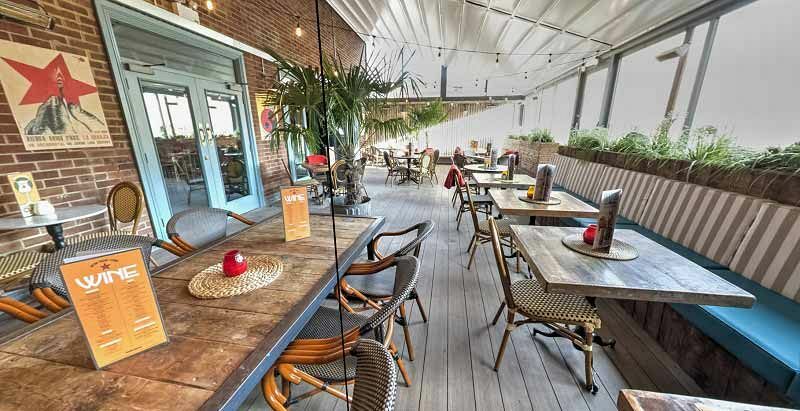 Situated in central Reading, you’re guaranteed a truly tropical evening and will feel thousands of miles away from the busy hustle and bustle of the city. 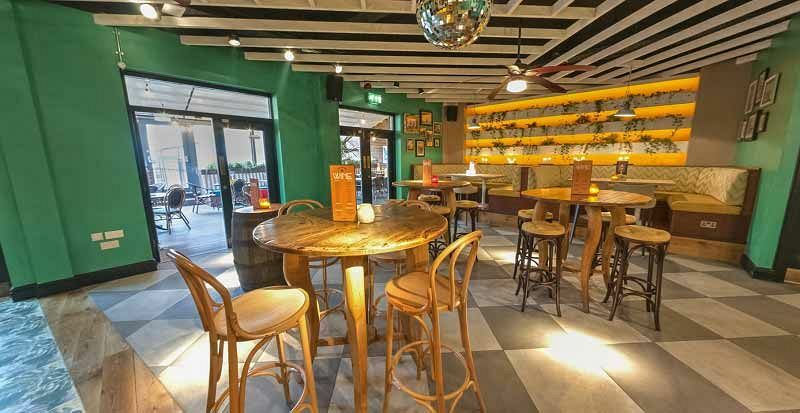 On the night of the event, things get started with a tasty welcome drink to get those party vibes flowing nicely, before you’re seated and ready to enjoy a fabulous Cuban inspired three-course meal. You’ll taste a mouth-watering fusion of flavour here, with options that everyone will love. The venue will feature beautiful festive décor which you’ll be able to admire as you dine. After dinner, guests will be treated to the talents of an amazing live band that will be sure to keep them dancing into the early hours! The Latin rhythms and beats are contagious and it won’t be long until you’re lost in the music! 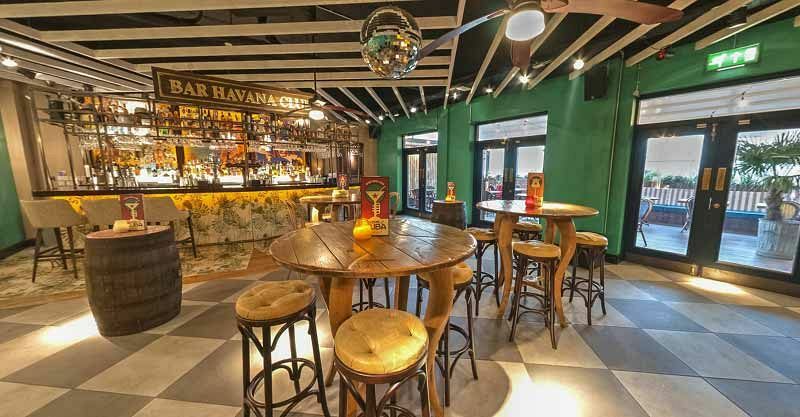 This shared party night is the perfect choice for those small to medium sized companies and groups looking to enjoy the lively atmosphere of a larger party night – you’ll join other like-minded party goers from other groups and companies as they celebrate the festive season with a Cuban twist! It’s time to break the usual Christmas party tradition and mix things up this year!